Fox was once again in a class of her own in the women’s C1. She has now won the title four times, the K1 title three times and the K1/C1 double for a second time, and managed to paddle through an entire season undefeated in C1. 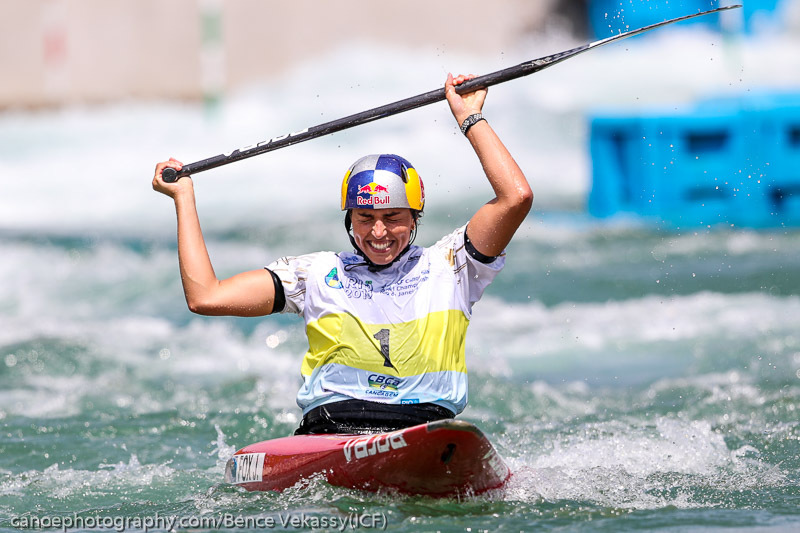 She was also the first athlete to win both the K1 and C1 World Cup titles. 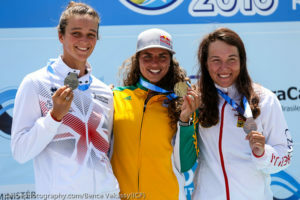 24 hours earlier she overtook her father, Richard, as the most successful individual athlete of all time when she won the K1 and defended her 2017 K1 title. “This is an emotional win and it’s been a massive weekend and a massive year. It’s been the perfect season, the perfect world championships, I’m absolutely thrilled,” Fox said. “I left it all out there and I’m so super happy with this outcome. I can’t thank everyone enough for all their support back home and our team here. It’s been amazing. “Growing up with two parents who were very successful in the sport was always pretty daunting, and I never thought I would be able to beat dad’s record of five titles, or achieve what mum achieved. She’s my inspiration and she’s been amazing on this journey as has dad, my sister, my whole family and all my friends back home. 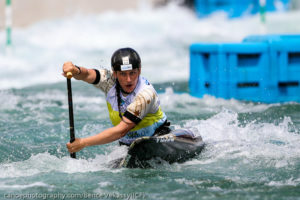 Rosalyn Lawrence (NSW) was the second Australia in the C1 final and finished seventh.